Our latest edition to our model toy Field collection! The Field Paddocks is three fields in one! 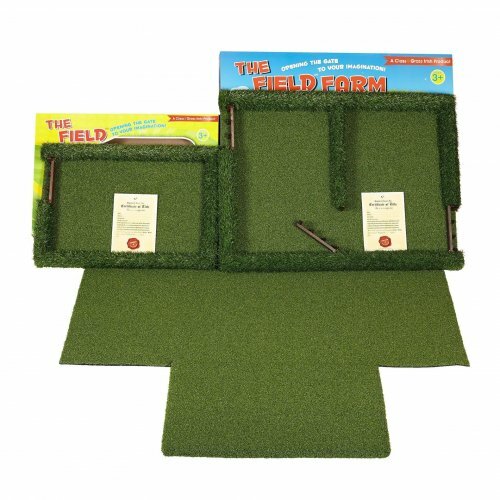 Each field offers a different play experience! 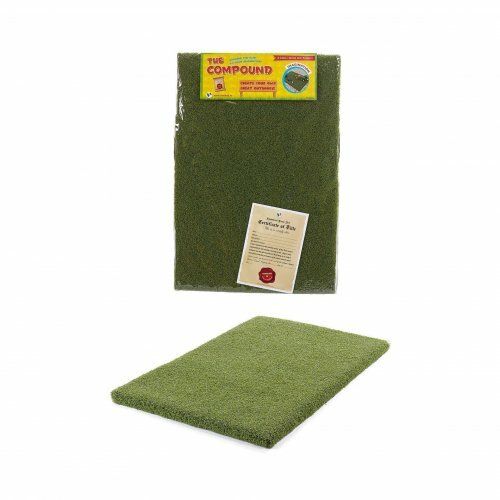 With the changing seasons, your budding farmer will be kept busy! Mowing their meadow, baling hay, reaping the corn harvest, moving livestock to lush green pastures and sowing crops! 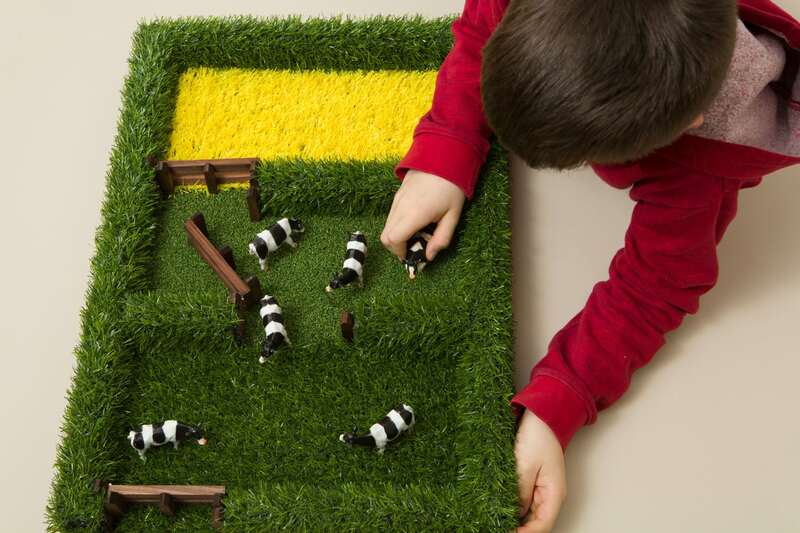 The Field, model toy fields allow a child to create their own play, igniting their imagination and creativity! 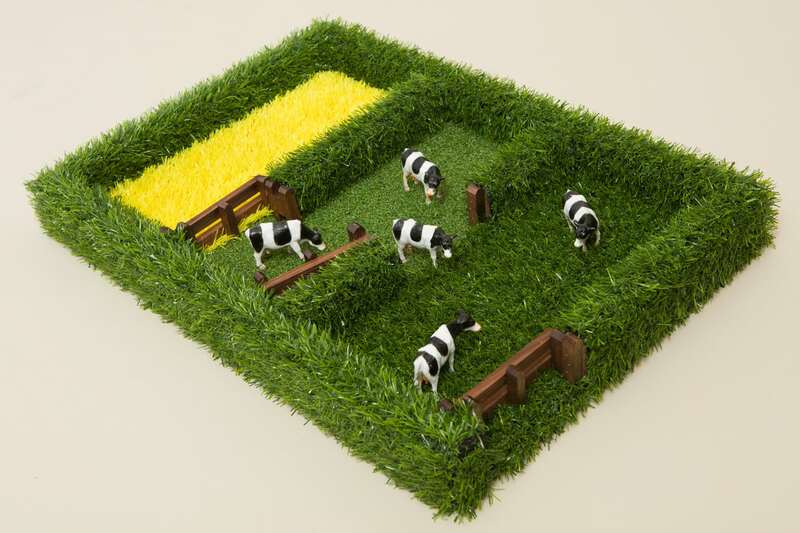 Our new Field, The Field Paddocks comes alive with the use of premium quality grasses in different colours and textures to create realistic fields! 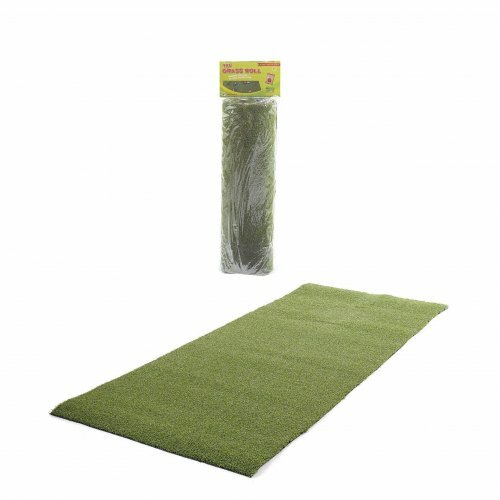 Loved by both girls and boys alike, these durable fields can be used both indoors and outside! 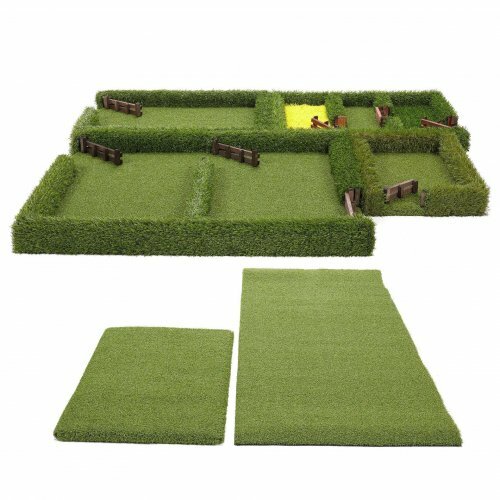 The Field Paddocks comes complete with Certificate of Title, realistic hedging, three paddocks with grasses of different textures and colours and traditional wooded farm gates. 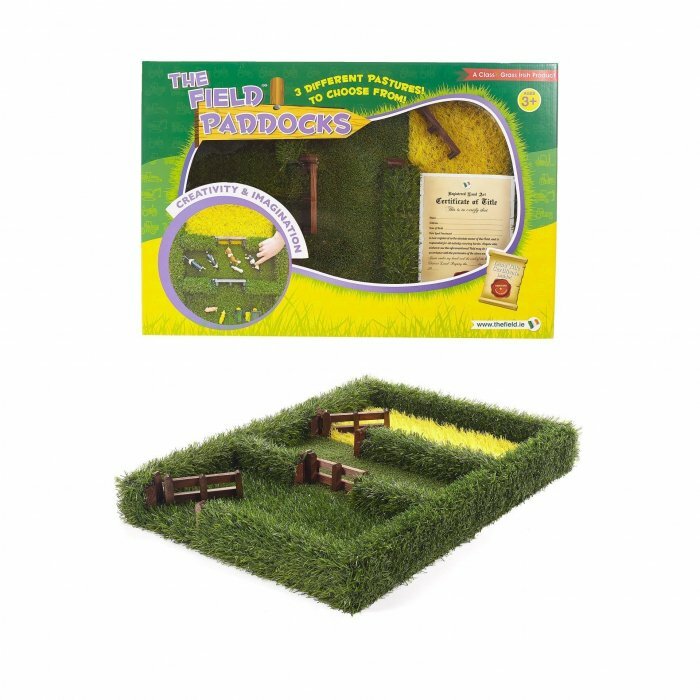 The Field Paddocks measures 63 x 44 x 6 cm.